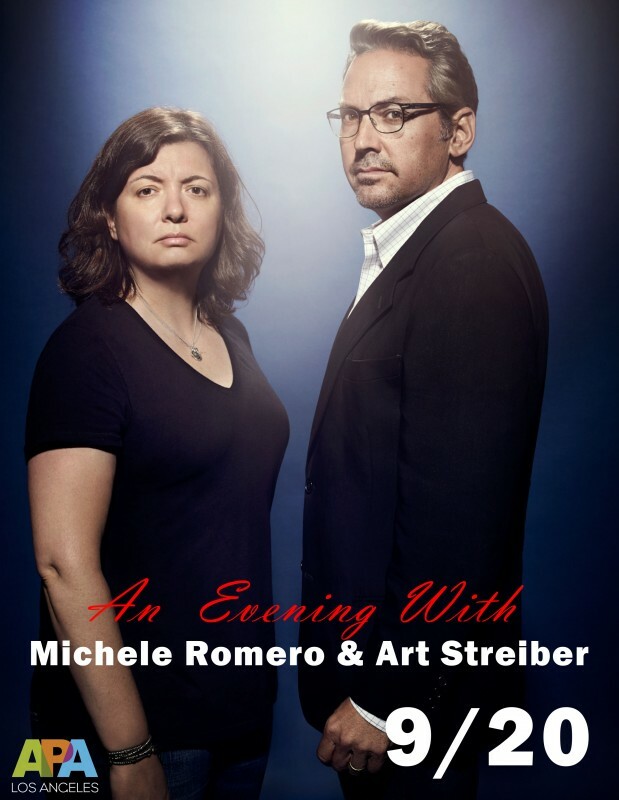 Kicking off APA LA's newest series "An Evening With", APA Los Angeles presents An Evening With Michele Romero and Art Streiber. September 20 the duo will share the process that helps them achieve dynamic pieces. Michele Romero has been with EW since 1989 and was there when the first issue launched in 1990. She has contributed to 1523 issues of Entertainment Weekly. Art Streiber shot his first assignment for EW in 1996 and has shot 34 covers for the magazine since 2005. Romero will open her sketch book to show where cover ideas come from. She does extensive homework on every one of her subjects, considers the angle of the story and digs deep into her encyclopedic memory of iconic imagery from the mid 20th Century in order to create memorable photography for the magazine. She then sketches her concepts and shares them with her editors before bringing them to her photographer / collaborators and the talent’s publicists, attempting to get everyone on board. After assigning the shoot to Streiber, the two of them riff on Romero’s ideas and Streiber contributes additional concepts of his own. Streiber then offers his lighting solutions and logistical and aesthetic problem solves for each of the set ups they have to accomplish, regardless of whether they’re photographing one subject, two subjects or a large cast. Romero and Streiber will explain how it takes more than just their creative concepting to bring great imagery to the magazine. It also takes the valuable input and hard work of a team of people; from assistants and digital techs to set designers, wardrobe stylists, hair and makeup artists and page designers to bring the pictures to life!